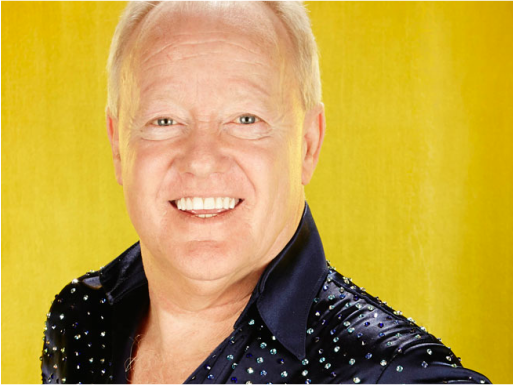 Keith Chegwin's sense of humour and personality makes him an ideal spokesperson: one that's confident and entertaining. His experience in front of the camera makes him a spokesperson ready to promote any campaign. If you're interested in a TV personality spokesperson for any radio or TV interviews please get in contact with us. 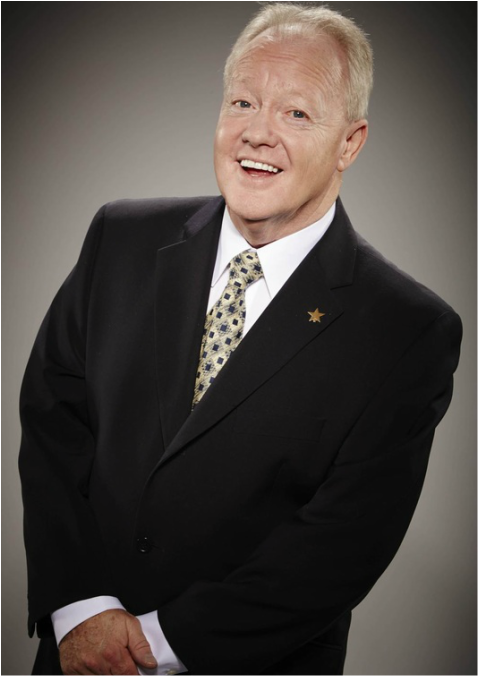 Keith Chegwin (born 17 January 1957) is an English television presenter and actor. In the mid 1970s, Chegwin moved away from acting, becoming a household name presenting programmes such as Multi-Coloured Swap Shop, Cheggers Plays Pop and, in the 1980s, Saturday Superstore. As Brown Sauce, he and Swap Shop co-presenters Noel Edmonds and Maggie Philbin released the pop single "I Wanna Be a Winner", which reached number 15 in January 1982, and a follow-up single as the Saucers called "Spring Has Sprung". On Swap Shop and Superstore, he was featured in outside broadcasts; on Swap Shop they were called Swaparama, appearing at outdoor venues around Britain, where he helped children swap their toys. On Superstore, Chegwin had a similar role, only the toys were called Bargains and he worked on the Store's delivery van. Chegwin is known for his off the cuff ad-lib style of broadcasting. He brags the fact that no one has ever written a word for him. Chegwin's career waned in the late 1980s and 1990s, due to his alcoholism, as detailed, in his own words, in his semi autobiographical book, Shaken But Not Stirred. In 1990, he hosted the live nightly Sky talent programme Sky Star Search. Chegwin stopped drinking after his appearance on the Richard and Judy show This Morning on 5 November 1992. Chegwin's career regained speed in 1993 when he presented the "Down Your Doorstep" outside broadcast segment on The Big Breakfast, in which he cried, "Wake up you beggars, it's Cheggers!". He subsequently hosted the show and, in 1999, went on to present a revived version of the 1970s gameshow It's a Knockout on Channel 5. In 2000, Chegwin presented his own TV show on the World Wide Web, where his daily audience for the seven week trial reached over 250,000. His internet TV show 'Cheggersbedroom' was headline news - pioneering the start of live in-vision presenter advertising on the web. The BBC made a documentary featuring Chegwin and his ability to build a five camera outside broadcast unit at his home, present, direct, write his daily show for 10 hours a day -7 days a week. Chegwin presented the Channel 5 and Yorkshire Television nudist gameshow Naked Jungle, appearing naked except for a hat. He identifies making the show as "the worst career move" in his entire life. Chegwin worked for seven years on GMTV. In 2006, he appeared as himself in an episode of the Ricky Gervais sitcom Extras, where he sent himself up and gained plaudits for doing so. He also has his own recording studio and video edit suite and does his voice over work from home. Chegwin frequently wrote jingles for the Chris Moyles Breakfast Show on BBC Radio 1. Chegwin has hosted the BAFTA television & film industry awards twice in London. He created his own web based bingo site 'Cheggersbingo' for seven years - the only internet bingo site owned by a celebrity. In November 2011, the Kill Keith film. Chegwin also made an appearance in Ricky Gervais and Stephen Merchant's comedy series Life's Too Short with Shaun Williamson and Les Dennis. In August 2012, he was presented with a Lifetime Achievement Award at the National Reality TV Awards. On 19 October 2013, he took part in a celebrity episode of The Chase. In September 2014, he was a contestant on BBC1's Pointless Celebrities show. In 2015, Chegwin took part in the fifteenth series of Celebrity Big Brother on Channel 5. On 6 February, he finished in fourth place. He will also take part in the upcoming series of Celebrity MasterChef. Also in 2015, Chegwin made a cameo appearance as himself in BBC Two's comedy-drama A Gert Lush Christmas where he is revealed to be a friend of Tony (Greg Davies).